Amid constant swirl, uncertainty and complexity is your team capable of doing big things? 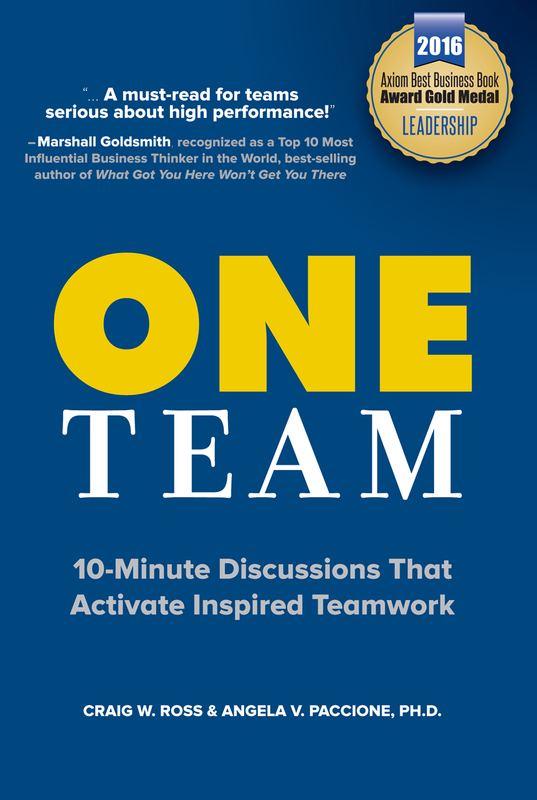 Too often people are pulled together, labeled a “team,” given a directive and expected to deliver results quickly. Soon, however, the team suffers from DSD: distracted, hopelessly stressed and disconnected. Predictably, the team flatlines and the energy needed to succeed is lost. Learn more. Craig W. Ross, Angie V. Paccione, PhD. THE UGLY TRUTH: Most organizations score horribly in equipping employees to work together and deliver on their collective potential, despite the fact that teamwork is more important in the 21st century than it ever was before. Learn more. What would you pay for greater responsibility and performance momentum within your team? 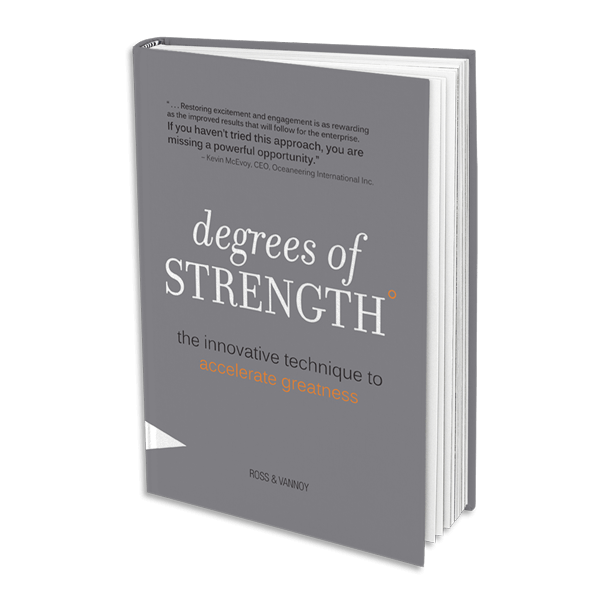 Short enough to read in one plane ride, your team will be inspired to solve the problems that have slowed success, even those tenacious ones that have plagued your team or family for years. Learn more. 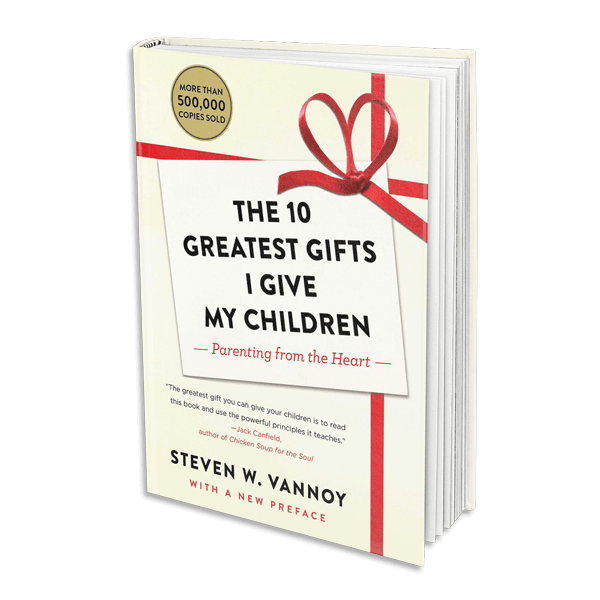 The twentieth anniversary edition of the classic parenting book, now updated to reflect Steven Vannoy’s two decades of experience helping both families and businesses better care for their children and employees. Learn more. 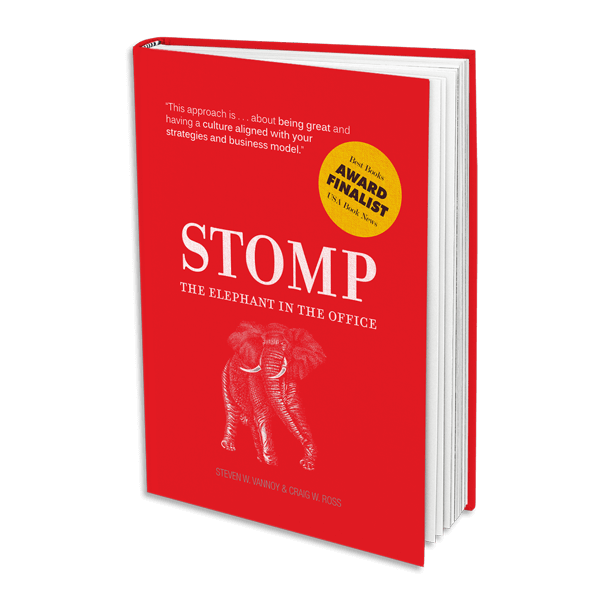 Stomp the Elephant in the Office is currently out of print. 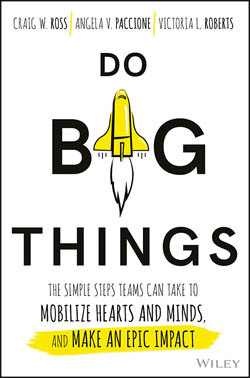 The tools and concepts you know and love are alive and well and can be found in our newest book, Do Big Things. For additional tools and resources please visit our videos page under resources. This is a wake-up call to leaders everywhere. In this innovative and poignant book, authors Steven Vannoy and Craig Ross challenge assumptions about leadership and business in today’s world. Learn more.